OMG Posters! » Archive "Enter" Art Print by Tomer Hanuka (Plus Some Past Mondo Stuff) - OMG Posters! Tomer Hanuka consistently gets better and better. 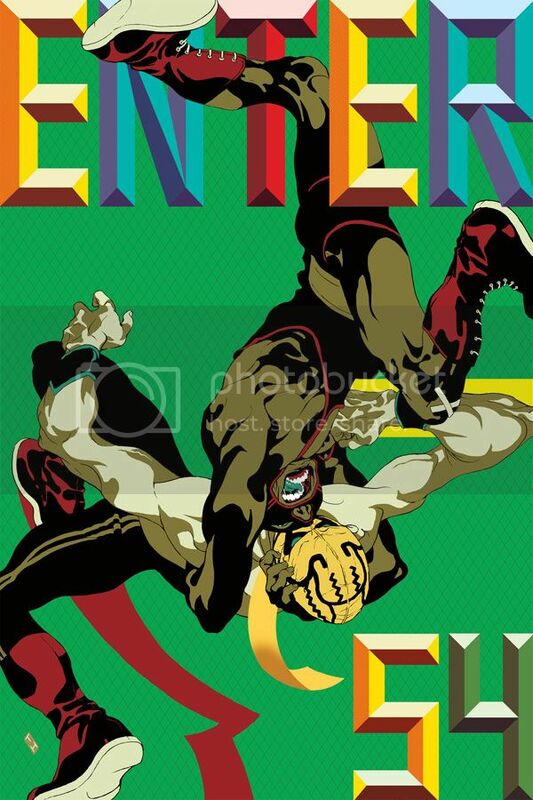 His new print, “Enter” is a 24″ x 36″ offset for only $30. He’s also added some sold out Mondo posters to his store. Visit THanuka.com. So sick. He is improving leaps and bounds, and started from a very good place. So talented and so underrated in this poster scene. Awesome. As always awesome. WAY more Tomer in 2012 would be nice. Whoa! This is seriously crazily good. Agree with IJ: hope to see more from Tomer this year.